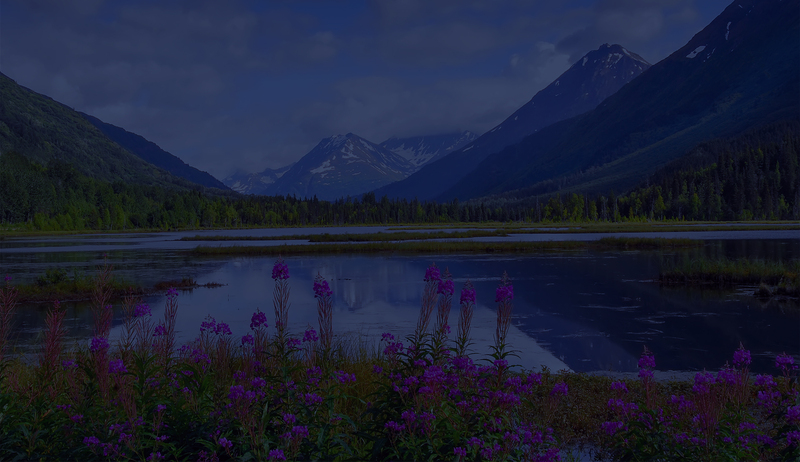 For over 40 years we’ve been on the Kenai Peninsula helping homebuyers and sellers close and protect the largest purchase of their lives. Stewart Title of the Kenai Peninsula offers title and escrow closing services for all types of real property. At Stewart Title of the Kenai Peninsula we are proud to be Alaskans. We are entirely owned by Kenai Peninsula residents with the local knowledge and expertise to handle any real estate transaction. Our title insurance policies are underwritten by Stewart Title Guaranty Company, a century old business with a tradition of excellence in every U.S. state and many foreign countries. The result is a local company with the ability and resources to handle any sized transaction. If you are buying, selling, or refinancing real estate on the Kenai Peninsula please keep us in mind. Remember that you do have a choice when selecting a title and escrow company - ask to close with Stewart Title! 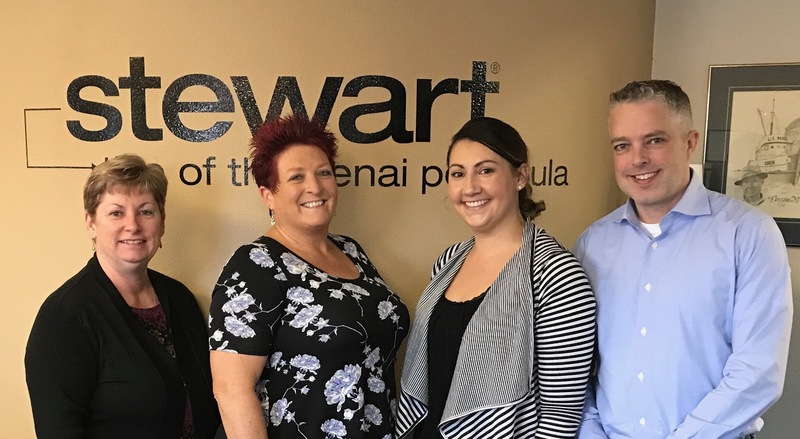 The team at Stewart Title of the Kenai Peninsula is ready to help you with all of your Title & Escrow needs. 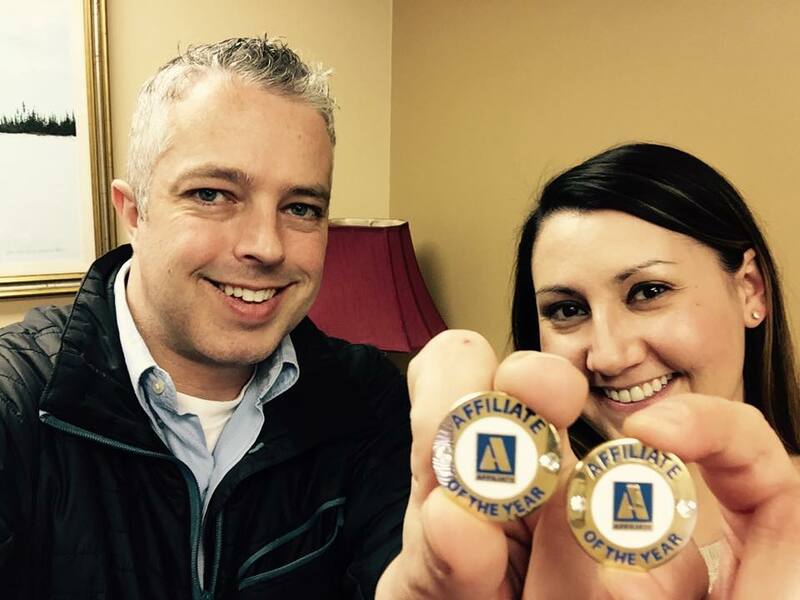 Chris and Sarah Hough have been helping the Kenai Peninsula's homebuyers for 15 years. Stewart Title of the Kenai Peninsula is here to ensure the legitimacy of your property title, so when the transaction is complete, you are the rightful owner. Whether you are a buyer, seller, lender or borrower, securing the right partner to facilitate the closing process will ensure all parties have a pleasant closing experience, and when you choose Stewart Title that’s exactly what we provide.